We specialize in four industries–cannabis, farming, nurseries, and research. We can design a custom greenhouse, install irrigation and fertigation systems, or build indoor grow rooms for each of these industries. Over the years, our team has worked hard to successfully establish Green Dreams as a trusted name in the industries we partner with. 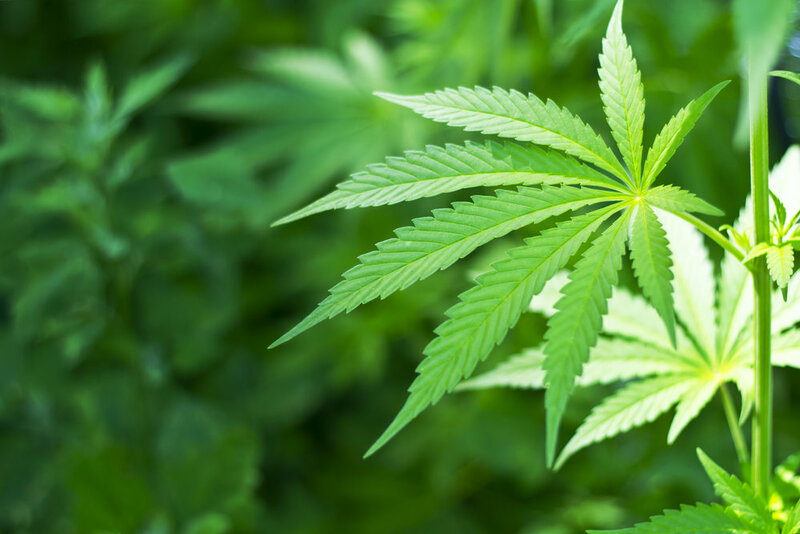 One of our four areas of expertise is the cannabis industry. 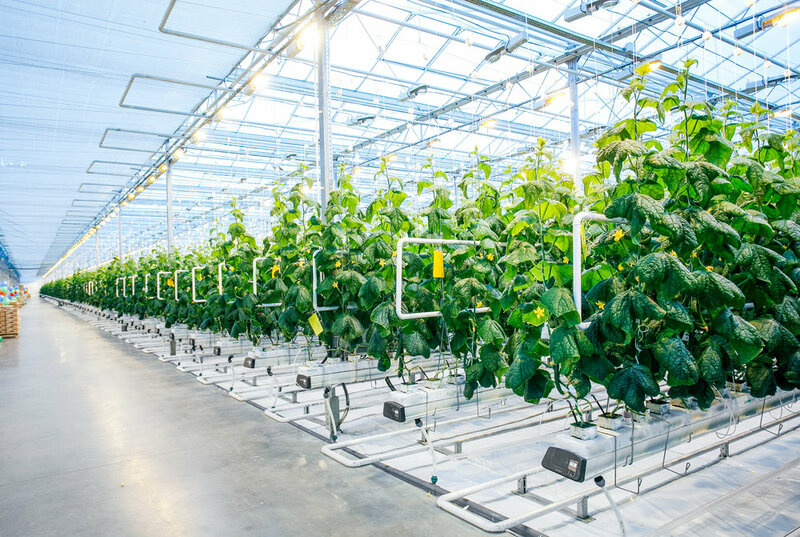 We can assist government-regulated growers with the installation of commercial greenhouses, automated nutrient injection systems, and indoor grow rooms. Our team of professionals can design an ideal climate that offers odor deprivation, humidity control, fertigation, and irrigation. Throughout the project, our transparency in the industry builds trust with our clients and offers benefits to the local community. We’re well acquainted with the indoor farming industry, with particular focus on starter plants and seed development. We can design fertigation and irrigation systems that carefully measure, mix, and introduce nutrients to the plant. As experts of the entire plant lifecycle, we can help you maximize results before transplanting the organism to the ground or to the marketplace. Household plants and florals require meticulous care and attention to detail. Our experience in the nursery industry, such as tulip and easter lily manufacturing, ranges from installing fertigation and irrigation systems to creating the security of a controlled environment. We can assist with lighting, equipment placement, room layout, control systems, and more so you can get the most of your above-ground nursery. We can work together with your university or research facility to build a testing environment for your department of horticulture. Our versatile builds, from the greenhouse structure to the table layout, can accommodate a variety of new strains of seeds and plants. We can also implement automatic nutrient systems specific to this industry, so you can research under the security of a controlled and precise environment.